IT’S TIME for the Holy Family to leave their temporary shelter under the altar at Holy Trinity and for things to revert to the ordinary. The baby Jesus has been presented to the Temple 40 days after his birth and the elderly Simeon and Anna have recognised him as the long awaited Messiah. 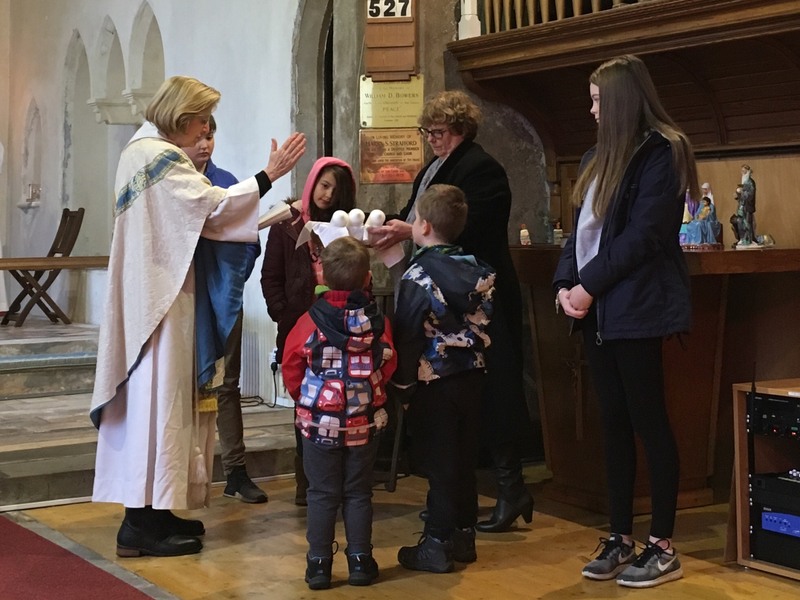 At this time of Candlemas, the candles are all blessed ready to be used in the Prayer Zone this year and the children and young people have made their own (edible!) candles. Candlemas is an ancient festival, redolent of hope with the promise of spring.